The Real Housewives of Orange County's Gina Kirschenheiter was charged with a DUI early in the AM hours on Friday after being pulled over in in Rancho Santa Margarita for a traffic violation. 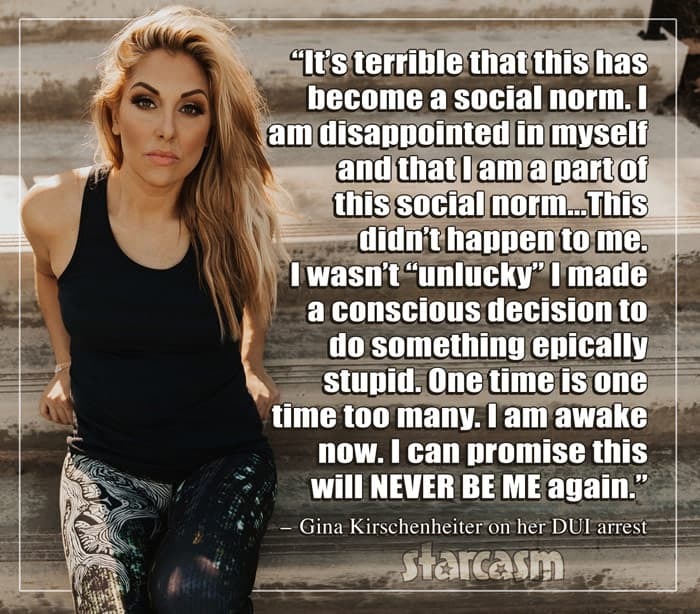 The 34-year-old reality star issued an apology in a statement soon after the story broke, but she took to Instagram today to issue a lengthier statement taking full ownership of her "bad choices" and promising "this will NEVER BE ME again." 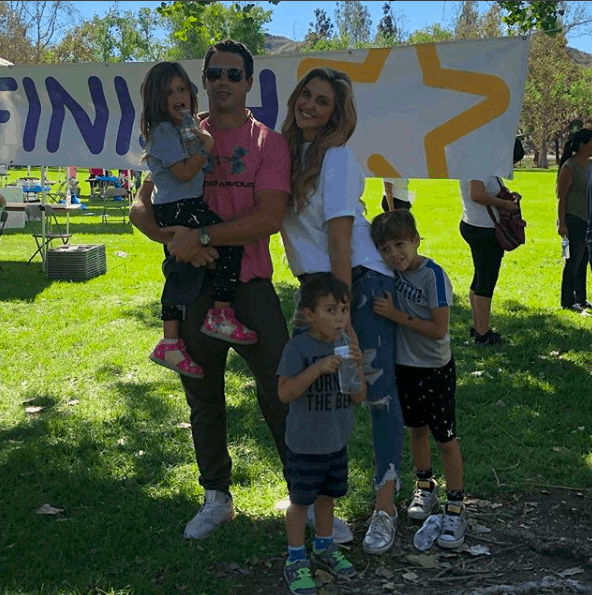 RHOC Why is Gina Kirschenheiter getting a divorce? Real Housewives of Orange County's Gina Kirschenheiter's great relationship with her ex-husband Matt has cast-mate Vicki Gunvalson baffled. If Gina and Matt get a long so well, then why did they seek divorce?